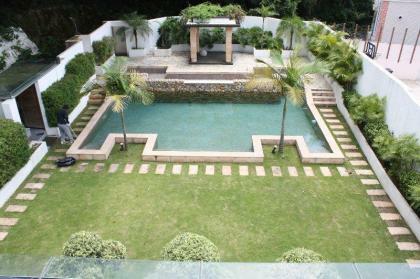 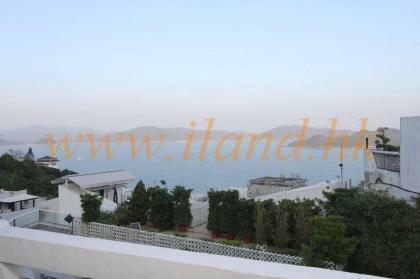 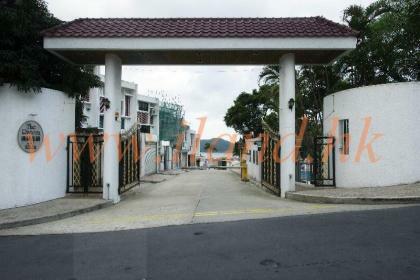 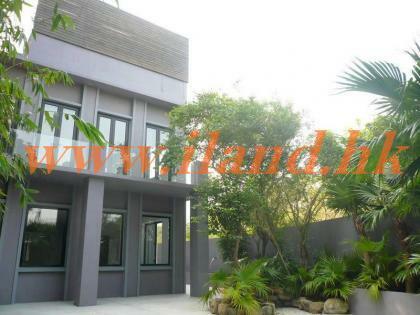 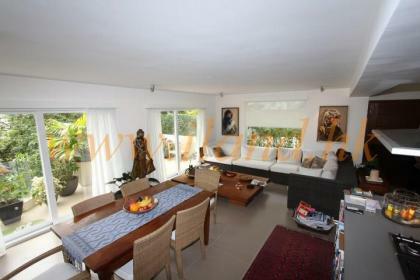 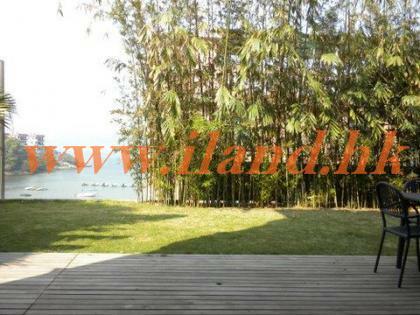 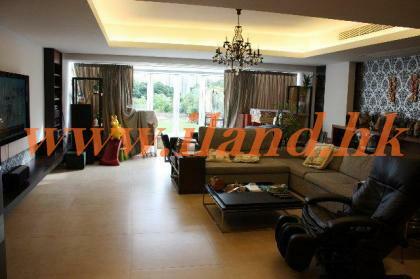 1800 sq.ft + 3000 sq.ft garden villa house located in Clear Water Bay. 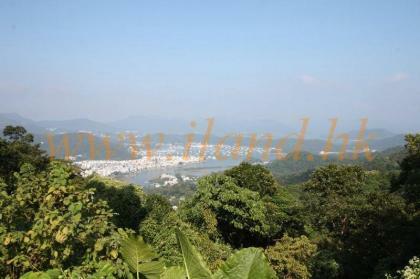 Open green view overlooking TKO. 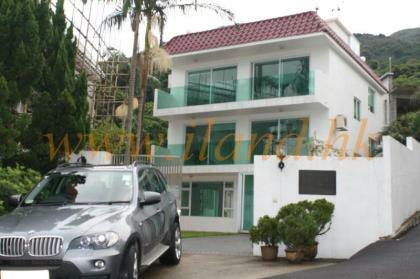 Newly renovated and parking in front of house. 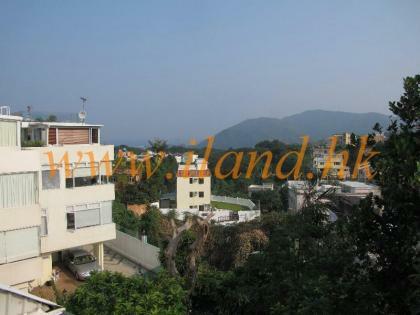 2100 sq ft detached village house located in Sheung Sze WAn plus arround 800sq ft garden with Full sea view.